They’re easy. They’re delicious. And they’re right at your fingertips. 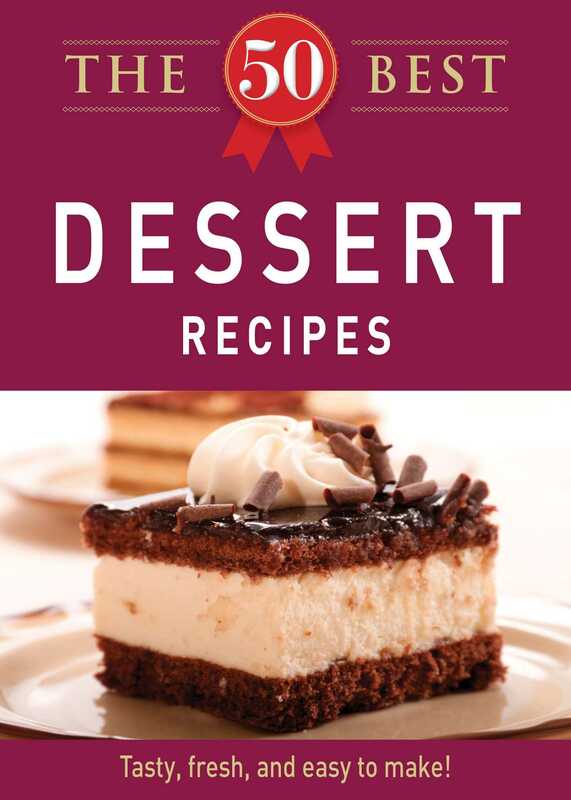 The 50 Best Dessert Recipes is a scrumptious selection of tasty treats that’ll satisfy your sweet tooth. From Sour Cream Coffee Cake to Chipotle Brownies, there’s plenty of options to end a wonderful meal. Enjoy!